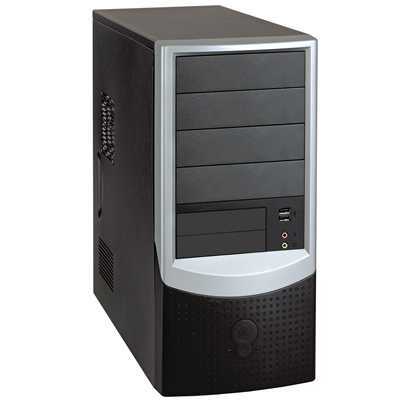 The purpose of this section is simply to give you enough information so that you know what all of the different parts of the PC are. Later on in the Laptop Repair Training we will also go through how to identify these same parts inside a laptop so we can show you the simalarities and also the differences. The purpose of this section is not to overload you with unnecessary details at this point but to give you enough understanding so that you can TROUBLESHOOT and upgrade these parts, it is not to discuss the history or inner workings (unless it is necessary). To help explain the parts of the PC we can think of comparing these parts to that of a car. operate. Many people prefer to build their own computer and buy their own case into which they then start to assemble their own custom build. In our car analogy think of the computer case as the chassis of the car. The computer motherboard is the main circuit board in a computer. All of the components and other pieces of the PC that make it work are attached to this board, from the Hard Drive, the RAM and even the keyboard and mouse all rely upon this board. Also known as the Mainboard. In our car analogy think of the computer Motherboard as the overall system of the car, including the electrical wiring and mechanics. This allows our car to work and without the system our car would not exist. The power Supply Unit (known as the PSU) takes the mains electricity and transforms it into a lower voltage suitable for use by the PC. 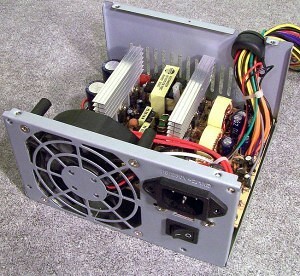 Typical power ratings are around 300 to 350 Watts. In our car analogy think of the PSU as similar to the operation of the battery and start motor / solenoid in one. It takes the initial power and transforms it into something more usable. The Hard Drive of a PC is the part that stores all of the programs and data. 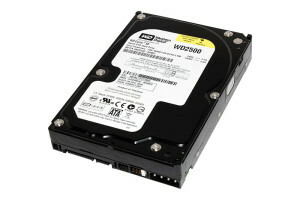 A HDD typically is measured in terms of TeraBytes and has a variety of interfaces, the most common in home computing being SATA. In our car analogy think of this as the boot space. Obviously the bigger the boot the more things you can put into it. 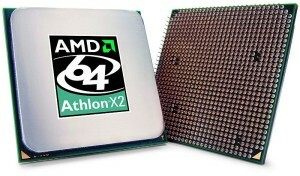 It is the job of the CPU to execute all of the calculations that the computer needs to carry out in order to run. This is the central hub of activity for the computer and could be considered the brain of the computer as this is where all of the essential computing tasks are performed. In our car analogy the CPU could be represented by the engine of the car. The car will only run as fast as the engine will allow it. some of the information in a ‘cache’ (think of a pirates treasure cache). This cache is the memory. Once the CPU is ready for it’s next piece of data the required information is passed to it and the data that was temporarily stored in the RAM is destroyed. This is called ‘Volatile Memory’. In our car analogy think of the RAM as the gears of the car. They are essential for the car to move forward but also restrict the speed of the engine. The more gears the more performance you will get from the engine. Another thing you might (but not always) come across in a PC (particularly in PC computer custom made for gaming) is an “Expansion Card”. 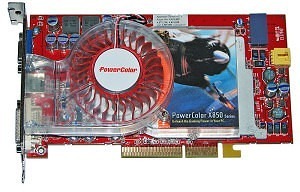 Expansion cards fit into the expansion slots on the Motherboard and could provide a number of services such as a Graphics card (for displaying graphics to a computer monitor), Network Card (for allowing us to connect to a network), Sound cards (for providing audio inputs and outputs) to name a few. Others could be TV cards, wireless network cards or a card that provides an interface for additional devices. The majority of workstation type computers come equipped with audio, graphics and sound built directly onto the motherboard and do not require the use of expansion cards. In our car analogy expansion cards could be considered modifications that enhance the cars performance. Finally we will find our INPUT and OUTPUT devices.